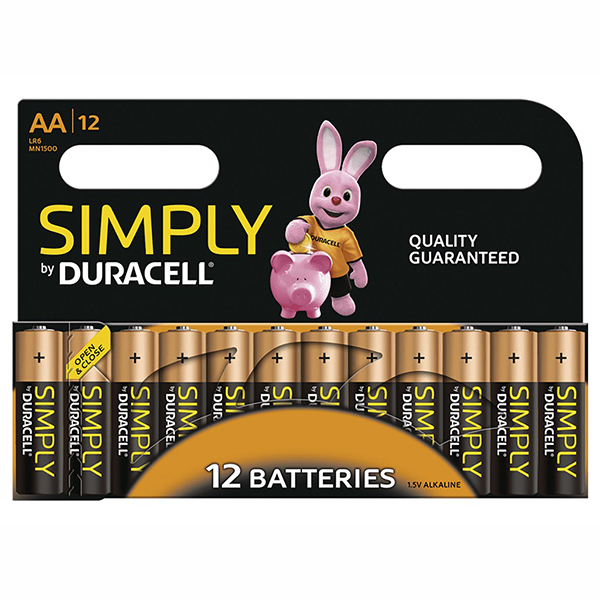 Power on demand from a brand you can trust, this fantastic set of 12 AA Duracell batteries can be used to bring toys, games, general appliances and more back to life! Economical, with high energy, low temperature performance and impressive shelf life. 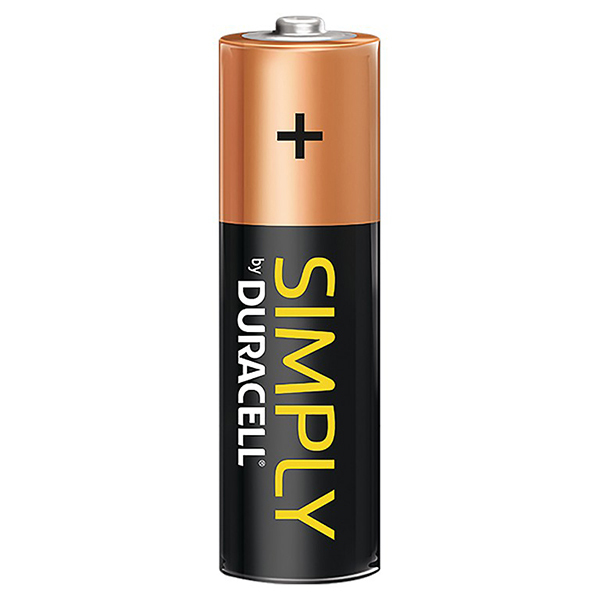 Duracell Plus provide power for longer compared to older models.